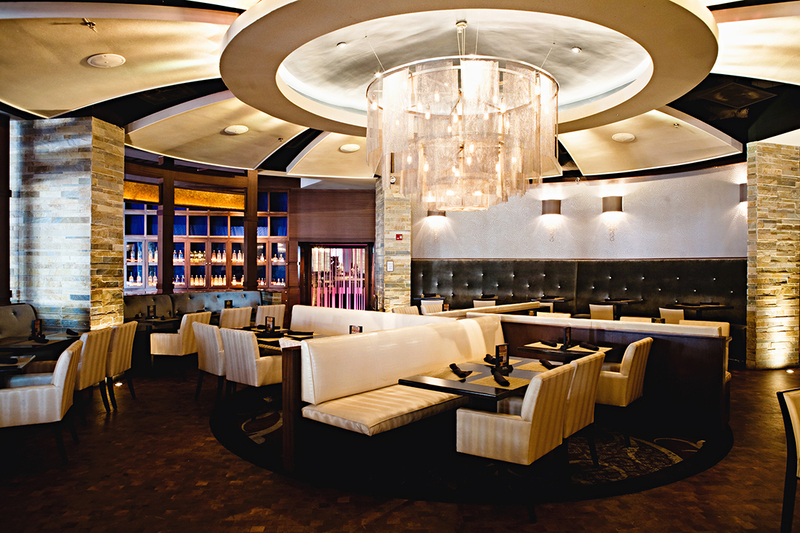 Dance your way into 2019 at Plano's only rockin' dinner club with live music by Passing with Zeros and DJ spinning dance hits. 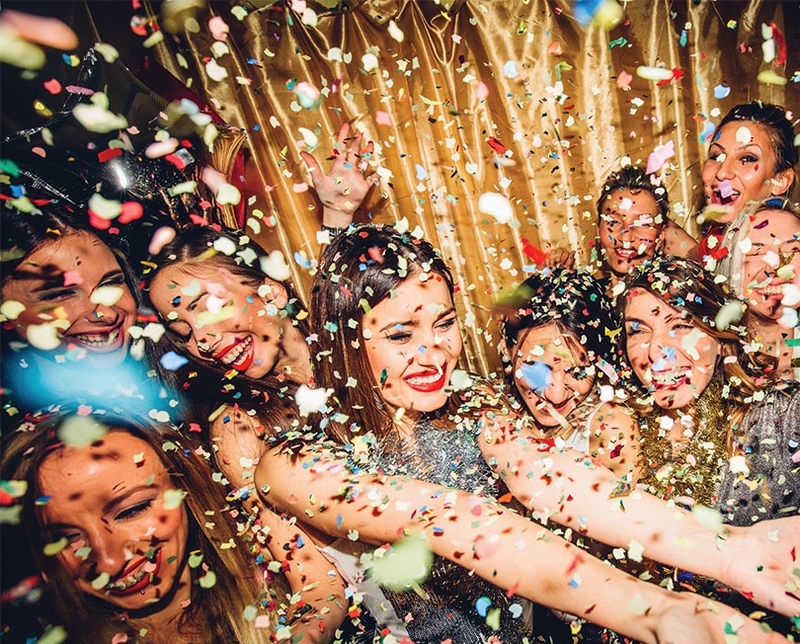 Dance your way into 2019 at Sambuca 360. Start the night off with a chef-prepared dinner and get ready to rock with live music by Passing with Zeros featuring Shauna Bonds. This is the ULTIMATE NYE party. Enjoy a chef prepared 3-course dinner. Enjoy a chef prepared 4-course dinner. Dancing and a reserved seat for all the NYE action. Includes admission and one reserved seat. Food, alcohol, and tip are not included. Enjoy music, dancing and a la carte food and beverages in the bar. There is no guaranteed seating. Food, beverages, and tips are not included. Own the premier seat in the house with a VIP Reserved Table. $75 + tax and 18% tip. Does not include anything but a table and entry. Minimum 15 people at each table. Call (469) 467-3393 to reserve! 7:00 PM 3-course dinner STILL AVAILABLE! 9:00 PM Reserved Seat Only (Dinner Not Included) STILL AVAILABLE! 9:00 PM NYE Dinner, Dancing & Rockin' Celebration (Restricted View) STILL AVAILABLE! Tickets must be purchased on one credit card for groups who wish to be seated together. For special seating needs, groups over 10 or VIP tables, please contact Sarah, Shoffman@sambucarestaurant.com or (469) 467-3393.